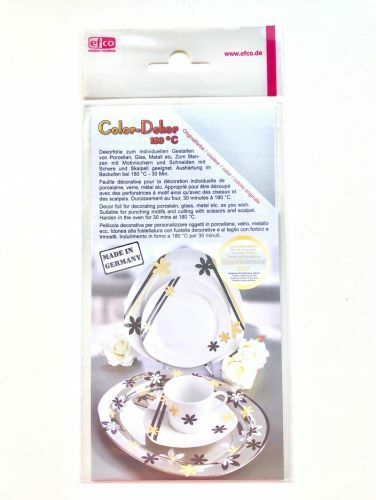 Quickly and easily decorate a whole range of items such as plates, glasses, vases, storage tins etc with these ceramic transfer foils. 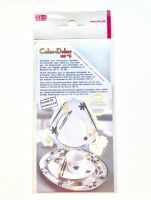 Specially designed for decorating porcelain, glass, metal etc. 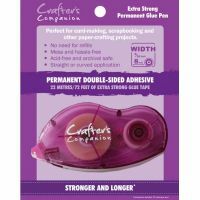 The foil can be cut with scissors, scalpel or craft punch dipped in water and applied to the surface, then hardened in the oven at 180°C for 30 mins. The finished product is washable by hand. Each pack contains 2 sheets 11cm x 25cm in silver.